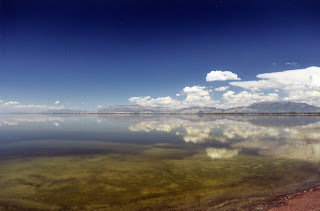 This photo was taken at the Great Salt Lake, August 2006 back when I was still shooting with film. This post will also serve as my open post for the weekend. Link here with your favorite and best stuff.